Cedar Boat Works is located right here in the Great Northwest in Portland. We started out following our hobby of building wood strip canoes, and in 2012 built our first paddle board—The Willamette Pearl. Now a majority of our business is building Stand Up Paddle (SUP) Kits and Boards. Whether you are a beginner Stand Up Paddle Boarder, or an expert; at Cedar Boat Works we will provide you with the best support for learning, buying and building. All of our boards are designed and built to the highest quality. We use a hollow “airplane wing” construction using locally grown, sustainable Western Red Cedar. The shape of the boards are designed and engineered to be extremely accurate to give the best performance. The craftsmanship and wood selection make each board unique and a true head turning functional work of art. While many people think the boards are too ‘pretty’ to put on the water, these boards are tougher than the form core boards available. We want to provide top quality products for Stand Up Paddle Boarders, Yogi’s (yoga goers), water sport athletes, and people who are just getting into the sport of Stand up Paddle Boarding. We also offer kits which allows crafty woodworkers to construct their own Stand Up Paddle Boards, plus save some money. Our means is to construct products while being environmentally conscious; and promote outdoor activities on the water. 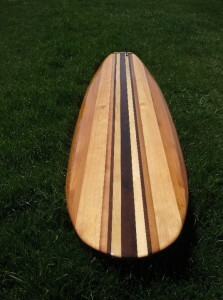 Our boards are constructed using the Cedar Strip Rail technique which, unlike other construction methods, allows you to customize your own look and yields a breathtaking and light-weight paddle board. Because of our proprietary designs and strip construction, all of our paddle boards are unlike any others you’ve seen. Unparalleled in beauty, masterfully designed and exceptionally light weight, Cedar’s boards are everything a board should be. We are proud to offer kits for the the home builder or complete customized boats and boards. 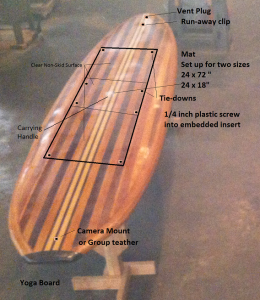 Want to build your own SUP? We fully support your DIY project with all the materials you need and a comprehensive manual. Are you interested in designing the most gorgeous SUP on the water? It’s easy. We can help you create your perfect board for you to build or we’ll build it for you! 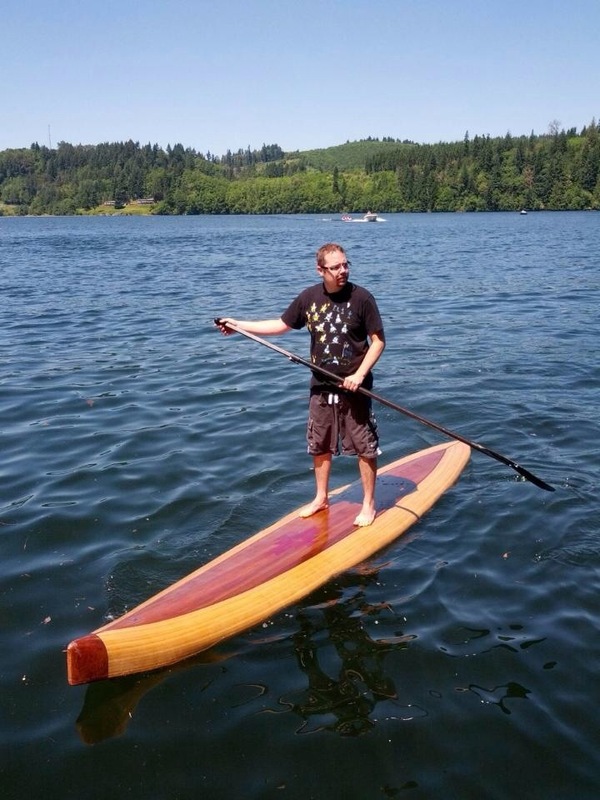 The Yachats Yoga Board was designed especially for on water yoga, while maintaining the the ability to be a great flat water boards. 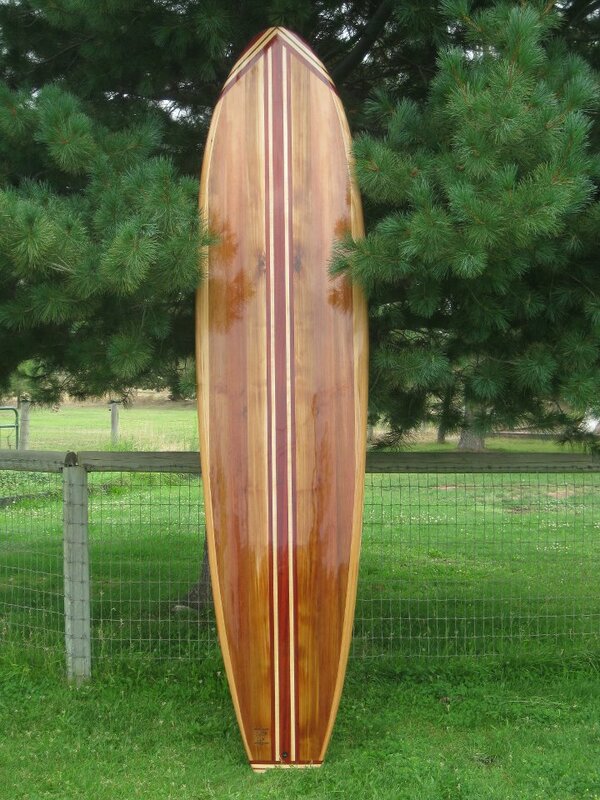 Cedar’s flat water SUPs are designed to offer great performance in a beautiful cedar work of art. Cedar has a line of unique wooden boards for special situations.